Circulating fluidized bed(CFB)boiler the furnace is not arranged in the heating surface: the company Circulating fluidized bed(CFB)boiler bed is not placed in the furnace heating surface, so there is no pipe heating surface wear problems. 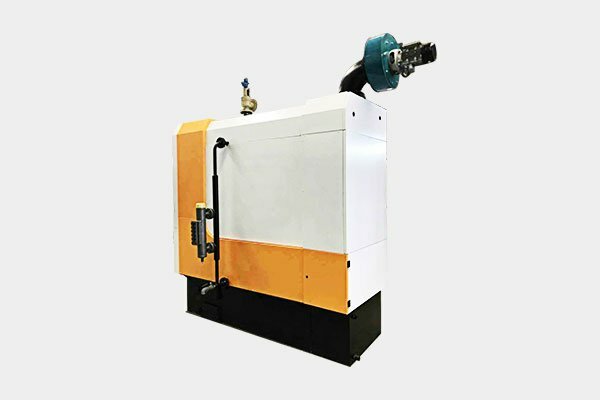 In addition, Circulating fluidized bed(CFB)boiler bed without heating surface, start, stop easily, and a long time after the pressure can be directly activated.  Circulating fluidized bed(CFB)boiler the furnace is not arranged in the heating surface: the company Circulating fluidized bed(CFB)boiler bed is not placed in the furnace heating surface, so there is no pipe heating surface wear problems. 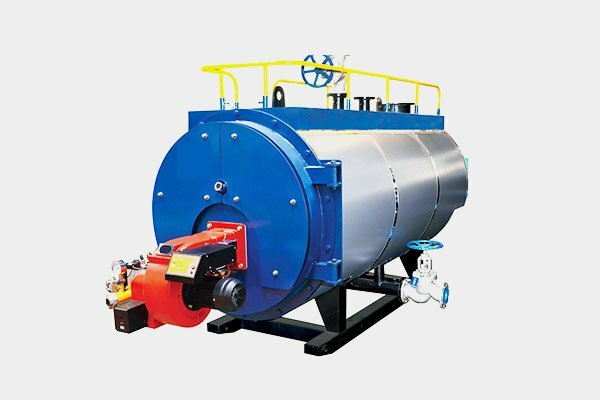 In addition, Circulating fluidized bed(CFB)boiler bed without heating surface, start, stop easily, and a long time after the pressure can be directly activated.  Circulating fluidized bed(CFB)boiler lean combustion technology circulating fluidized bed boiler in the furnace by adding limestone, can be a simple desulfurization in the furnace, when the calcium and sulfur molar ratio of 2, the desulfurization efficiency can reach more than 84%, due to the operation of the use of graded air And low temperature combustion, so the amount of NOx generated very low. 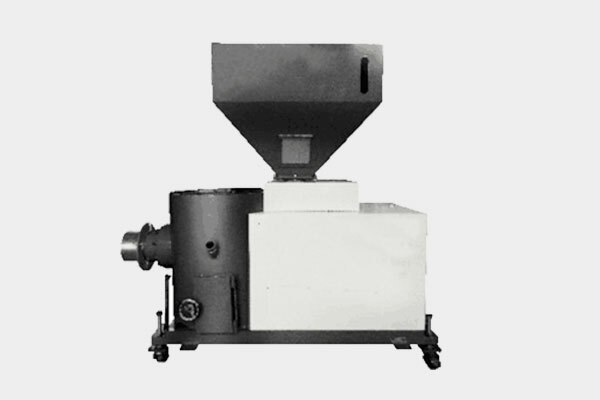 Thus greatly reducing SOx and NOx emissions, improve the atmosphere and environmental quality.  Circulating fluidized bed boiler could adopt various coal types and has high combustion efficiency, which is especially suitable for low quality, low calorific value coal. 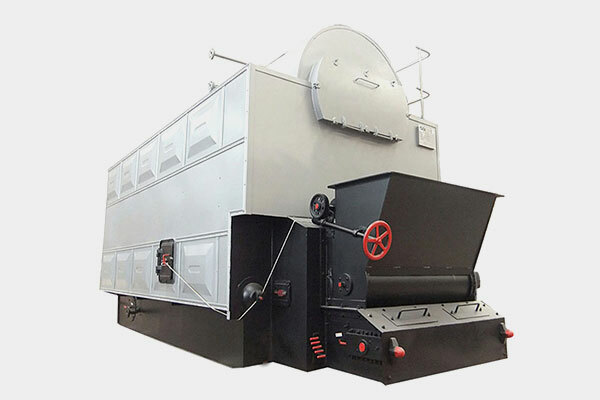  Circulating fluidized bed(CFB)boiler easy to achieve the comprehensive utilization of ash: Circulating fluidized bed(CFB)boiler excellent ashes conditions so that the furnace fuel low temperature burned, ash can be directly used for cement production, building materials. 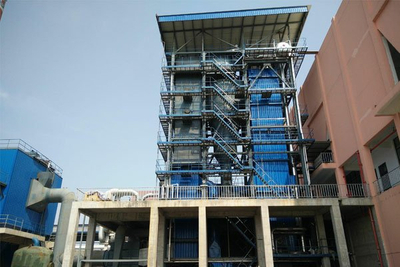  Circulating fluidized bed boiler could adjust its load in a wide range. Lowest load can be reduced t 30% of full capacity. 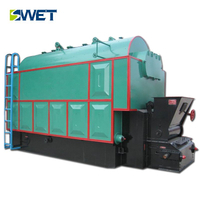  Circulating fluidized bed is of low-temperature combustion, therefore, nitrogen oxides emissions of such boiler is much lower than that of coal-powder boiler, and such boiler could directly desulfurized during combustion process. 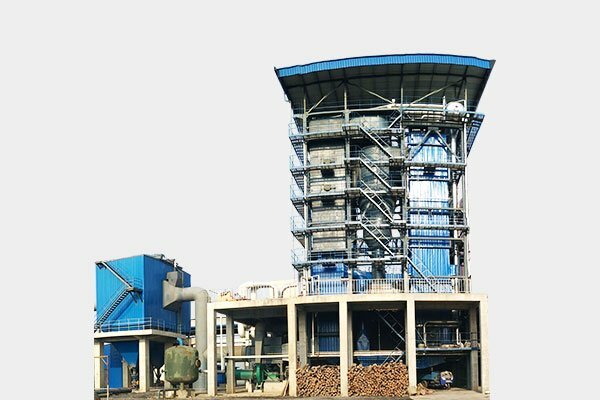 Circulating fluidized bed boiler with high desulfurization rate is economical.